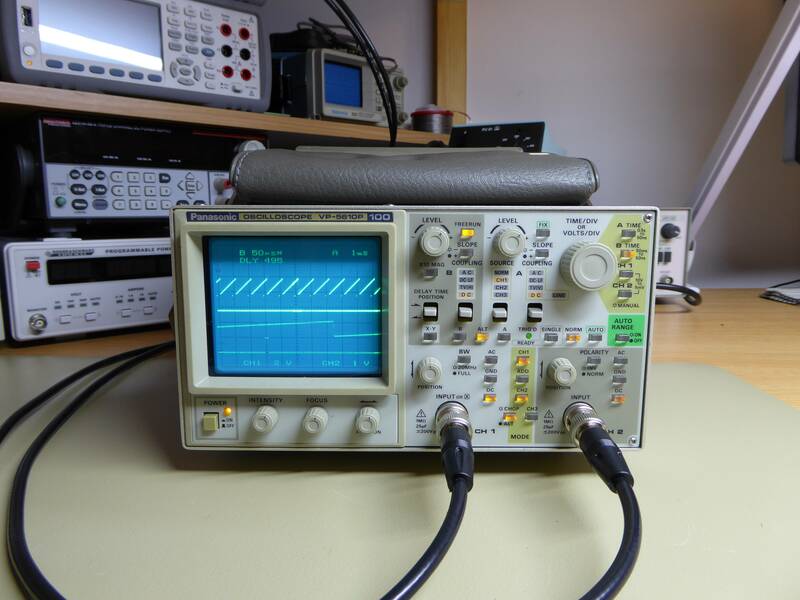 The VP-5610P is a compact 100MHz, 3-channel, dual delayed time-base analogue oscilloscope. 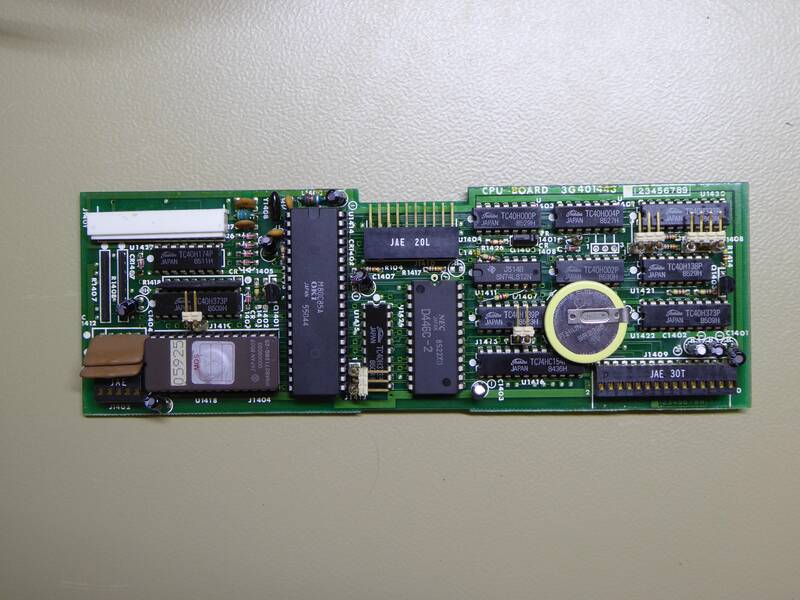 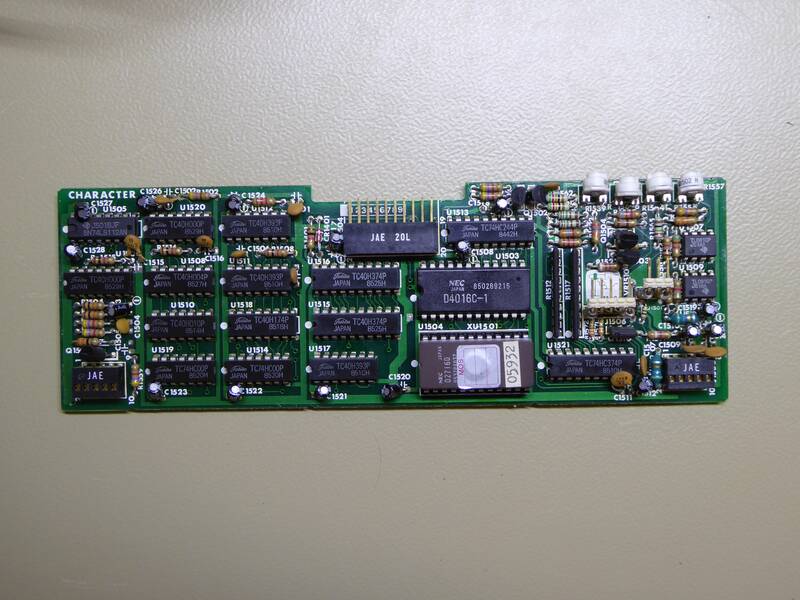 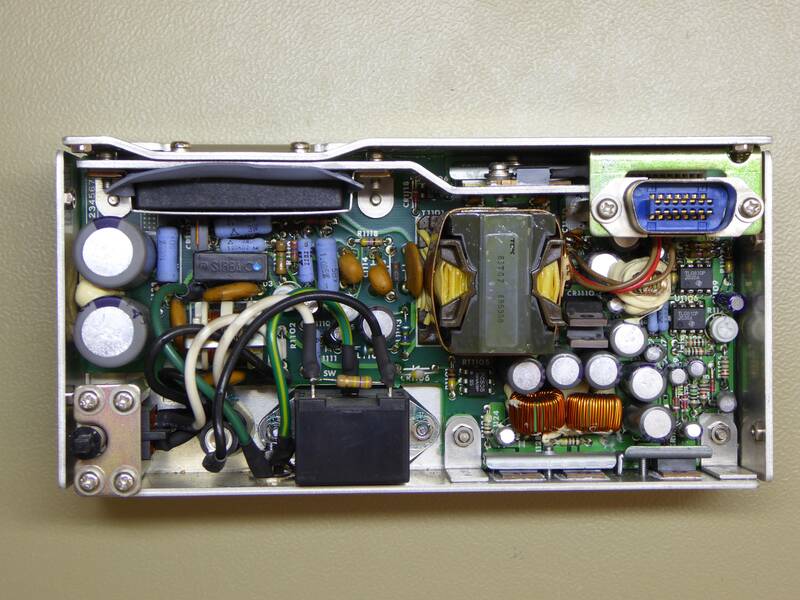 A video of the oscilloscope and the VQ-031F DC power supply can be found here. 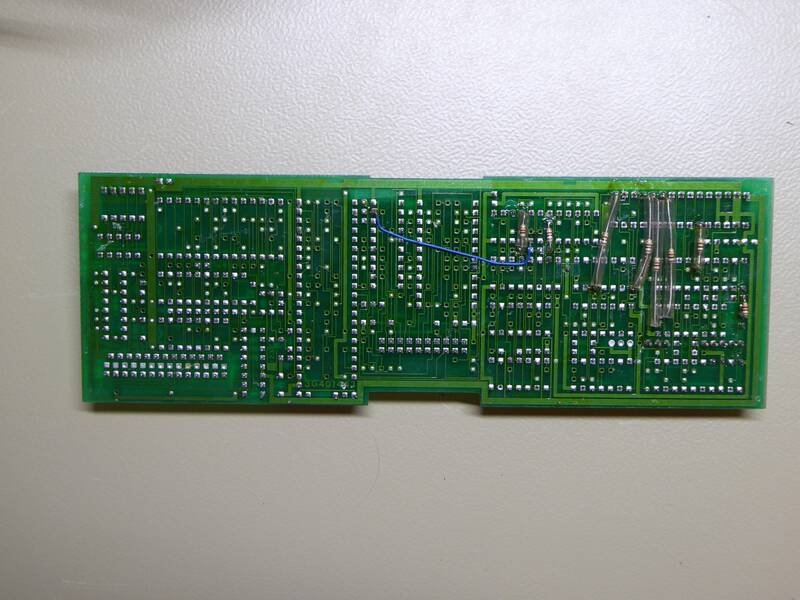 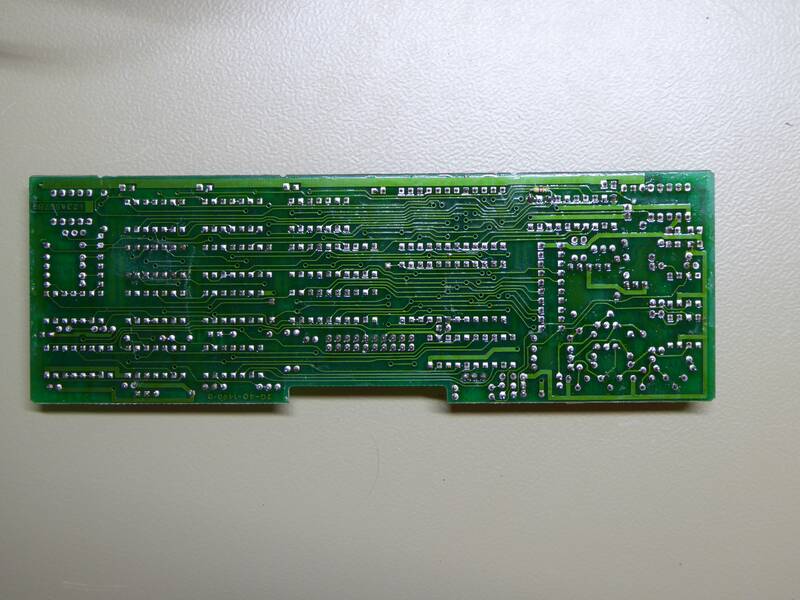 These are the images of the EPROMs from my oscilloscope - they may be useful if yours lost their contests due to old age. 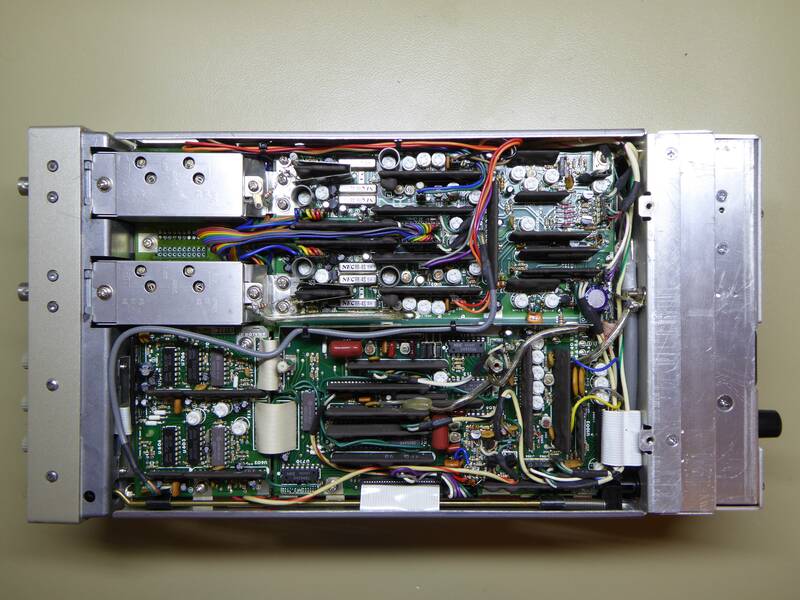 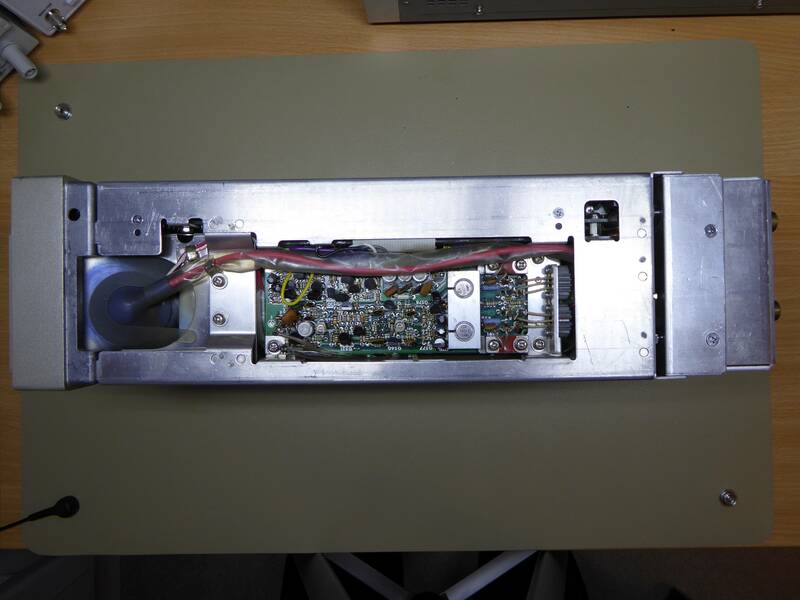 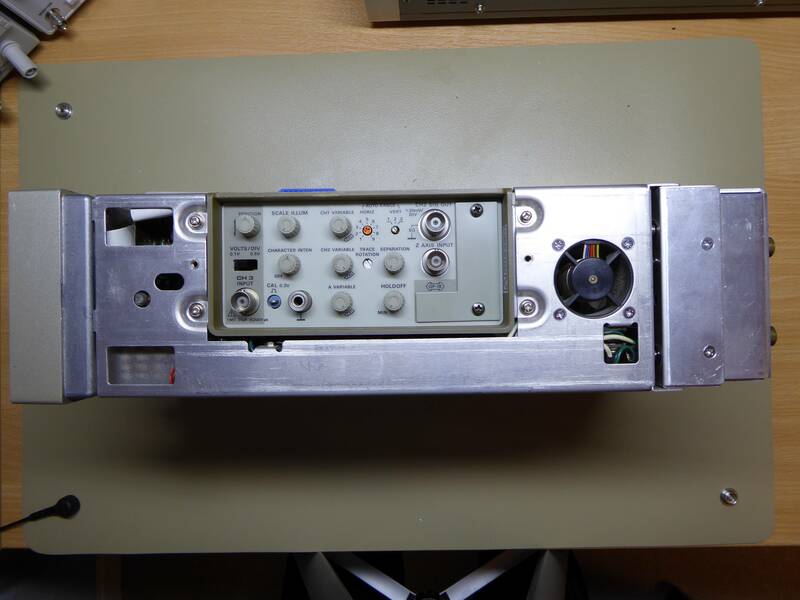 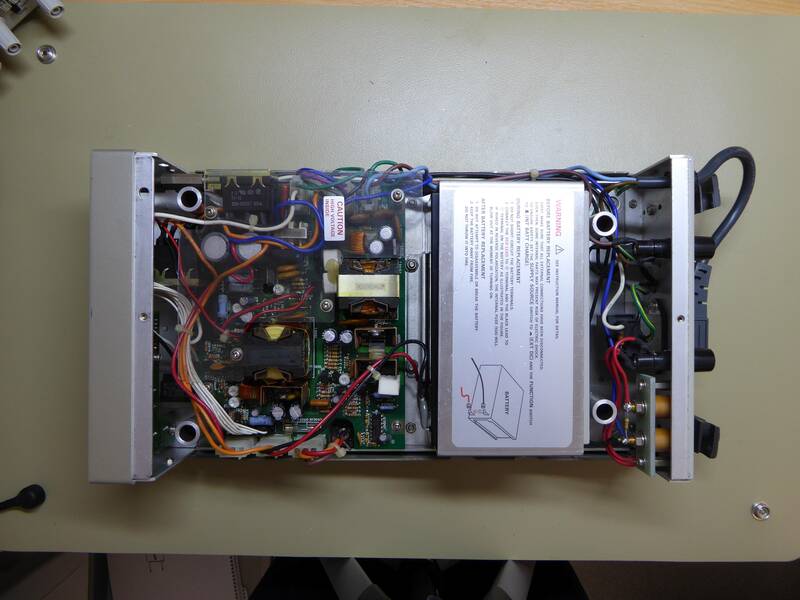 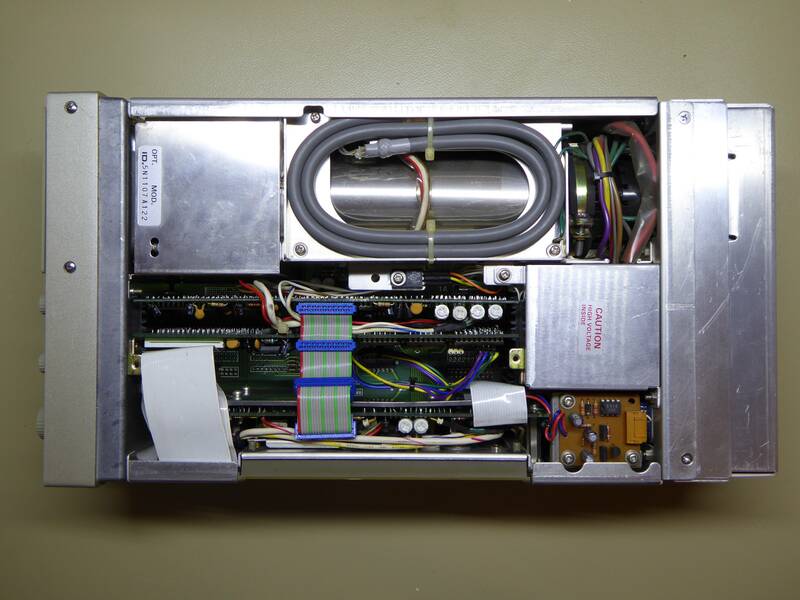 Inside external VQ-031F DC power supply.